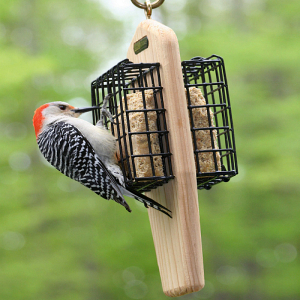 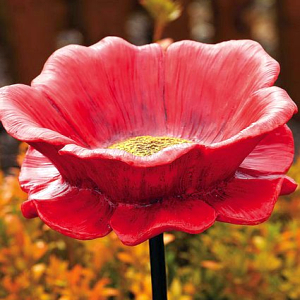 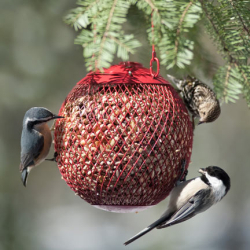 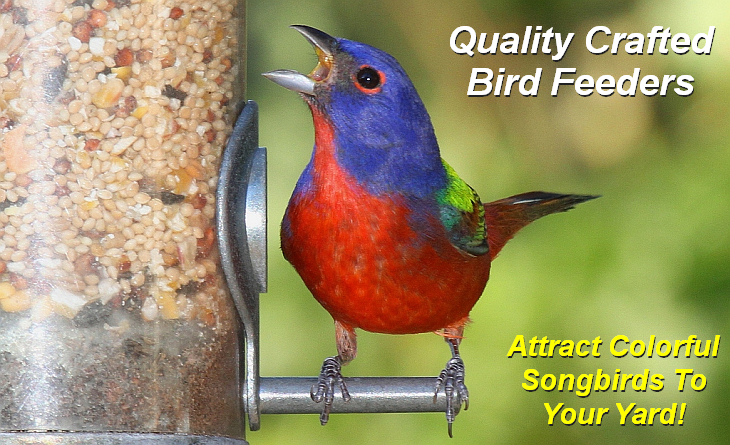 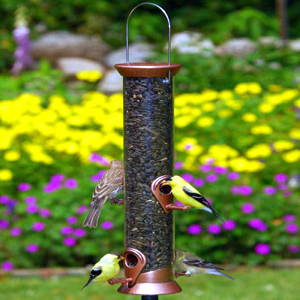 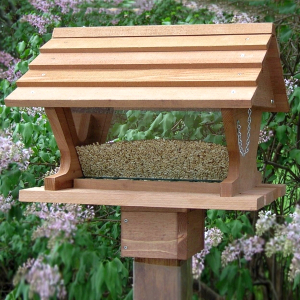 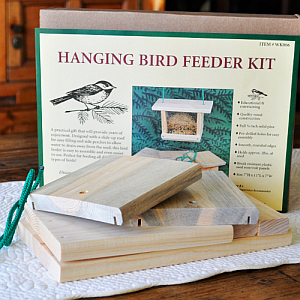 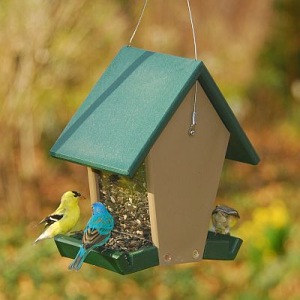 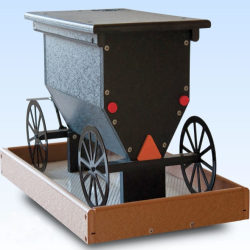 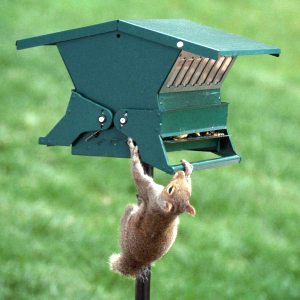 Quality crafted bird feeders for feeding and attracting wild birds. 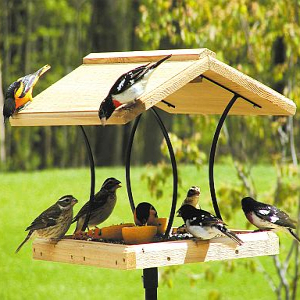 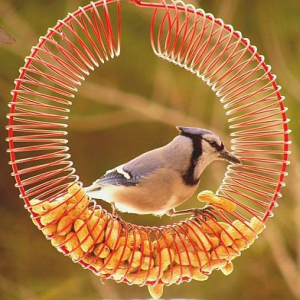 Functional and decorative bird feeders constructed out of wood, cedar, pine, cypress, bamboo, glass, metal, plastic, recycled plastic. 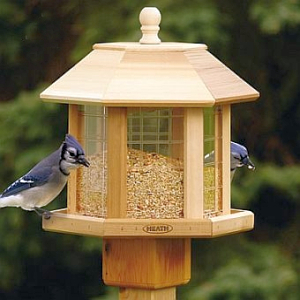 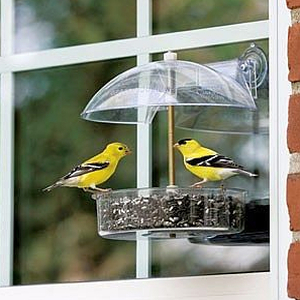 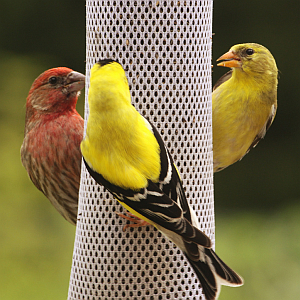 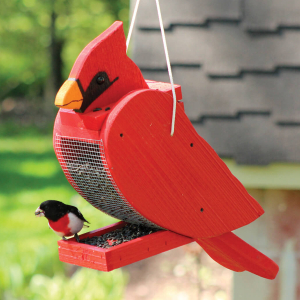 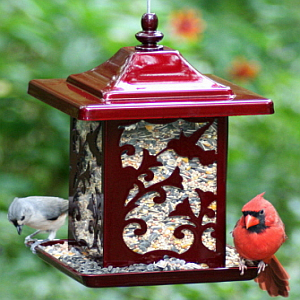 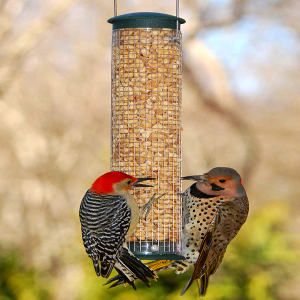 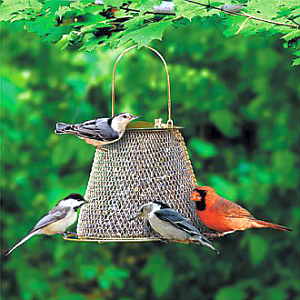 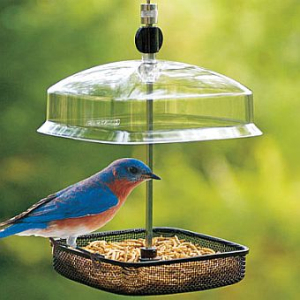 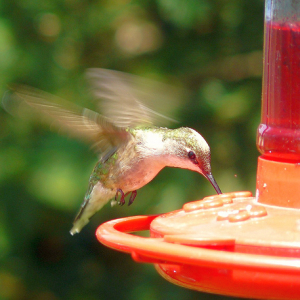 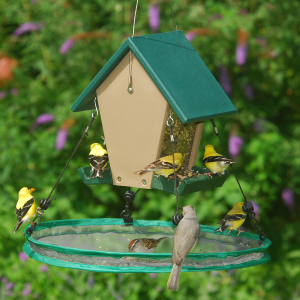 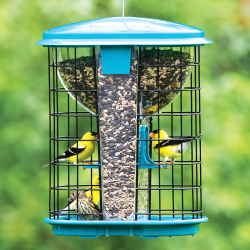 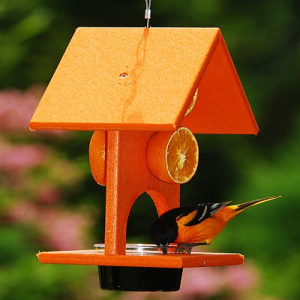 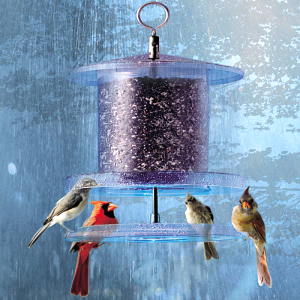 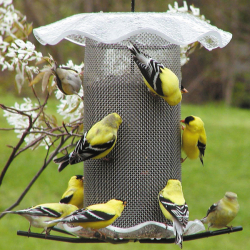 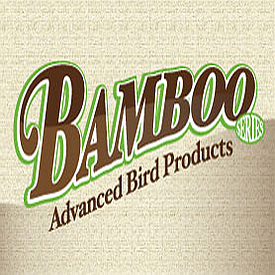 Every type and style of bird feeder imaginable for backyard birding enthusiasts and birdwatchers.